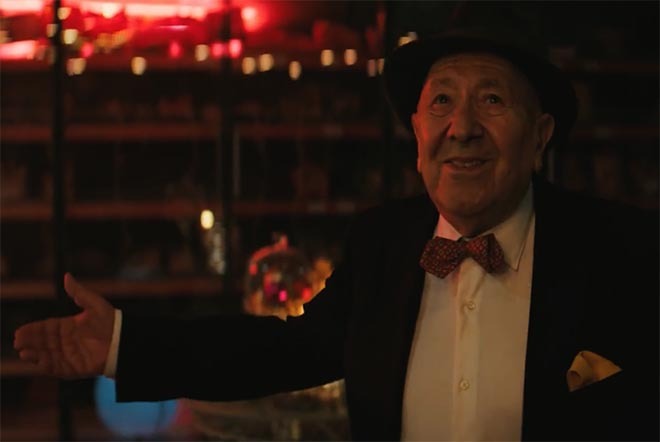 Système U stores in France are running a Christmas marketing campaign with a television commercial highlighting one of the founding values of the company : proximity. U’s merchants come from the region where their store is located. Their commitments in local life, taken independently, are daily embodied in the actions of their stores – both socially and economically. U is naturally close to its customers and is committed to taking care of them – and what better time than Christmas to reassert this link? U and TBWA\Paris brought to life a touching Christmas tale conveying the idea that we can all take care of each other as well as we take care of those we love. 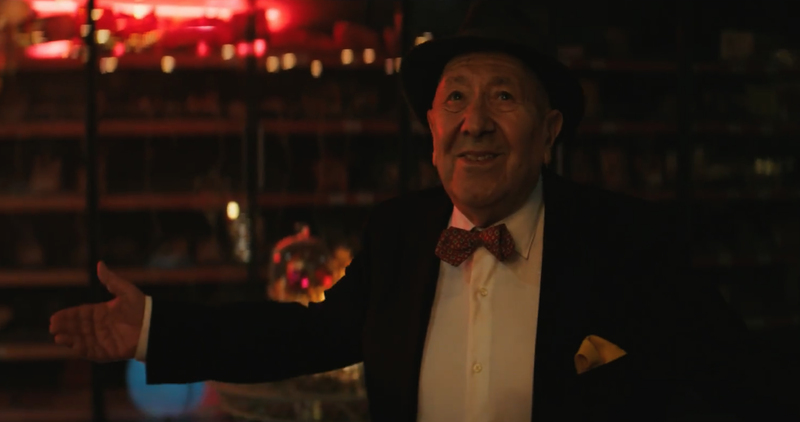 The commercial, “Chez U, NoëlEnsemble”, presents a store manager’s generous gift of time and fun for a lonely pensioner (and a lucky lobster). The Système U Christmas campaign was developed at TBWA\Paris by executive creative directors Benjamin Marchal and Faustin Claverie, head of TV Maxime Boiron, TV producer Amer Zoghbi, account management team Luc Bourgery, Philippe Senejoux, Delphine Abou, Eva Mellul, working with U marketing team Sandrine Burgat, Laurène de Demandolx, Céline Guérin. Filming was shot by director Vincent Lobelle via Insurrection. Sound was produced at TBWA\Else by head of music and sound Olivier Lefebvre, sound and music team Ferdinand Huet, Thomas Jacquet et Eliot Just. Music is “Prisoner” by Har Mar Superstar. Media was handled by My Media.